The secret of success in blogging for business is not building a big email list, or an email list with thousands upon thousands of subscribers. Sure, having a huge list can make it a little easier, but you will not be able to turn your blog into a business if your subscribers don’t respond to what you’re sending out. At that point, it doesn’t really matter what you’re doing to get hundreds of email subscribers a week, what offers you put inside your emails, or in what sequence. What gives value to bloggers is having a responsive list, and the key to building a responsive email list is all in how you start your list and how you manage it. Imagine you have a small list of 200 email subscribers, but they are highly responsive and over 50% click through the links and offers inside of your emails? There is a huge chance you’ll make more income from that list than if you had 2000 email subscribers and only 2-5% ever frequently clicked on anything. So, the secret of success in building an email list to grow your blog and business is building a responsive list of raving and excited followers who can’t wait to learn and hear more from you. 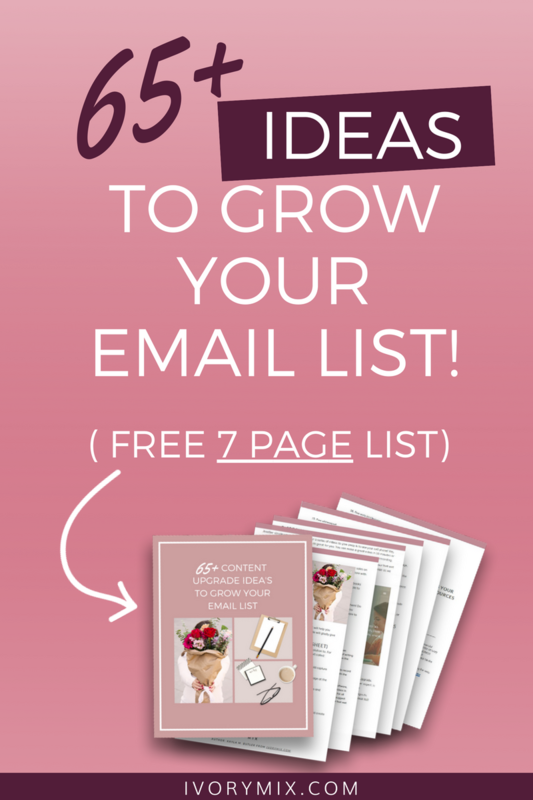 I’ll break down the secret to building a profitable email list in 4 easy steps below, and then follow up these with 6 content upgrade ideas. This is the first thing that you have to do, because trust is essential in business and in life. Your friends won’t be your friends if they don’t trust you, so why would someone buy something from you or from your recommendation without trust? Your audience will only be willing to buy from you if they can trust you. Ever wonder why someone marks an email as SPAM? How about the reason they don’t open an email in the first place? That’s because they don’t trust the email and don’t find it important to them. Even more important that that, they don’t trust the sender of the email! If you don’t take the care to build a relationship and open conversation with your audience, you’ll lose their trust – and quickly. So, you have to build trust with your subscribers first. You have to help them learn more about you, your values, and you have to help them like you. Strive to help them see you as an expert in your niche. Without building your expertise within the eyes of your subscribers, you won’t get them to open your emails and you certainly won’t get them to buy your products or services. When it comes to emailing your audience, it helps to stay focused on their interests and demands. They’re busy enough and have lives of their own. The last thing they want is to get emails completely unrelated to the topic they are interested in and the reason they signed up for your list in the first place. You are there to act as a reliable supply of information, resources and inspiration for your audience’s interest. When you don’t follow those rules of their engagement, you immediately breakdown the trust. In other words, you have to give your subscribers what THEY need, not what YOU want. Seems pretty straight forward, but listening to what they need most, and giving it to them goes a really long way. This will affect the success of your product promotions for days, weeks, months and years to come. Consistency in your delivery is what your audience is actually hoping for. They want it and crave it. In general, have you ever wondered what makes some of the biggest brands successful when it seems like they deliver the same or similar content day-in and day-out? Well, now you can stop wondering, because those brand’s and their audience want it. Think of some of the biggest brands you know of and you’ll start to recognize what I mean. Do you think that delivering the same type of content and message so much it will make people sick? It’s possible you’ll lose some of your audience, but the one’s who are your truly need your products won’t just like it – they’ll love it. This is an important step that you have to do. Yes, you can grow your list by promoting your list alone – but – with the help of other bloggers and online business owners, it will be so much easier for you to do. It is better for you to network with other bloggers that offer complementary information and products to your list, which means the products that don’t compete directly with yours but compliment it. I’ve done this numerous times in the past and each one has been extremely meaningful for growing my list and establishing trust. This can be a list of tips that will help people solve a problem that they are seeking a solution to. For example, if you are a tax accountant offering CPA services to local people and local bloggers, then you could write a PDF: “The Top 8 Tax Savings Every Small Business Owner Needs To Know About”. If you were a small business looking for help with taxes, then you better believe that would capture your attention, and get you to give up your email address. In this report, you can share the top 8 tax savings tips, and even do a paragraph or page at the beginning and end that sends people to your website for more information. If you are an affiliate marketer with a site focused on home related products, then you could do a printable report called: “How To Find The Perfect Bed for Any Room”. Then you create a short 3 to 5-page report explaining your tips for finding the perfect bed. That would generate email subscribers that you can then follow up with later when you have sales on your store, and inside the report you can could of course recommend 6 products from your store with direct links. Browse Facebook groups in your market, or even look at top selling books within your niche on Amazon. Just think creatively and start writing. 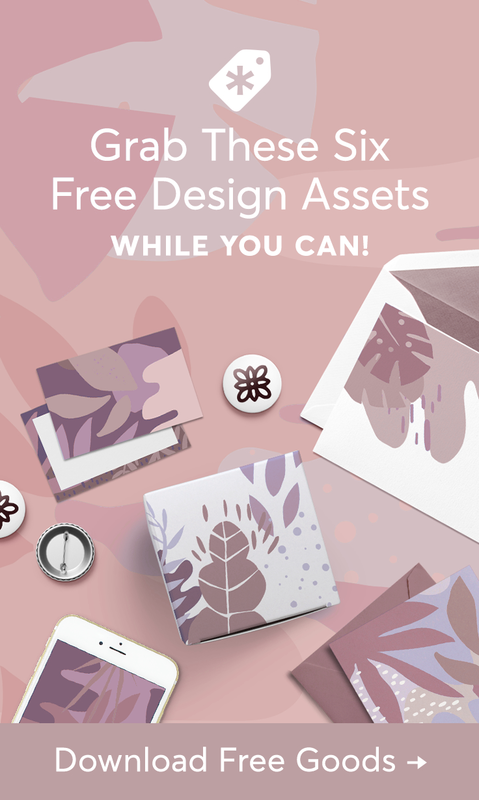 It is conceivable to write your entire freebie and content upgrade in as little as just a few hours. Like the top tips report you can record a video that teaches people something important to them! Do not let the idea of video scare you. This video can be as simple as a PowerPoint slide where you record your voice giving the content on the slides, and you use a simple screen capture software to record it. 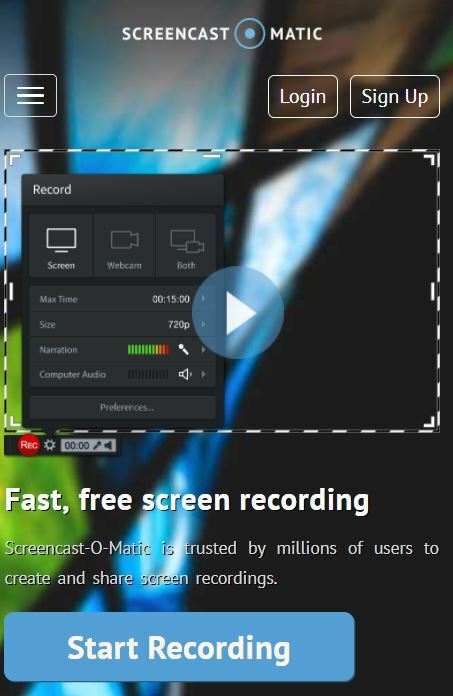 1) www.Screencast-O-Matic.com – This is a free screen capture software with a $15/annual upgrade (at the time of writing this). The annual upgrade option removes the watermark on the videos. A very low cost in my opinion. 3) Camtasia – This is a more expensive web-based software, but honestly worth a serious look if you plan to do lots of videos in the future as it has a simple to use editor that can be used for all kinds of videos not involving your screen captures. I would suggest starting with one of the free or low-cost options to get your feet wet at making videos first. Another simple way to make a video or a series of videos to give away is to use your cell phone! Yes, even a selfie video when held still will do okay for you. You can make a great video in 10 minutes or less. Just make a list of what you want to cover and start recording. Video is not difficult. The hardest part of video making is just getting started. Another popular giveaway method is to offer online course coaching or email training. This is a great strategy to get people in the habit of opening your emails consistently. 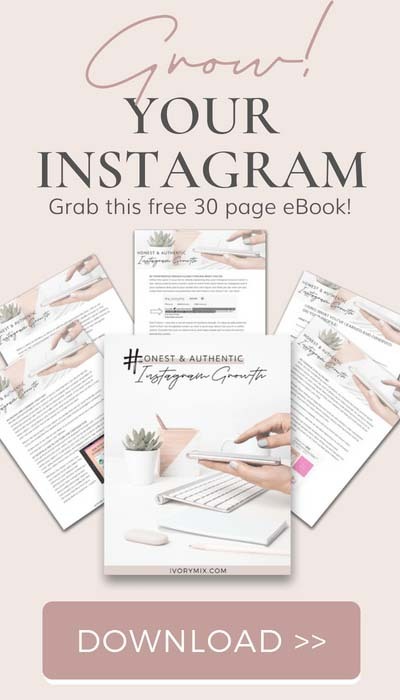 So, instead of offering your giveaway in the form of a single PDF or a video like the previous lead magnet ideas, you could offer a series of 5 to 10 emails that deliver the content daily, every other day, or weekly. I use a few different programs to delivery online courses and free trainings. 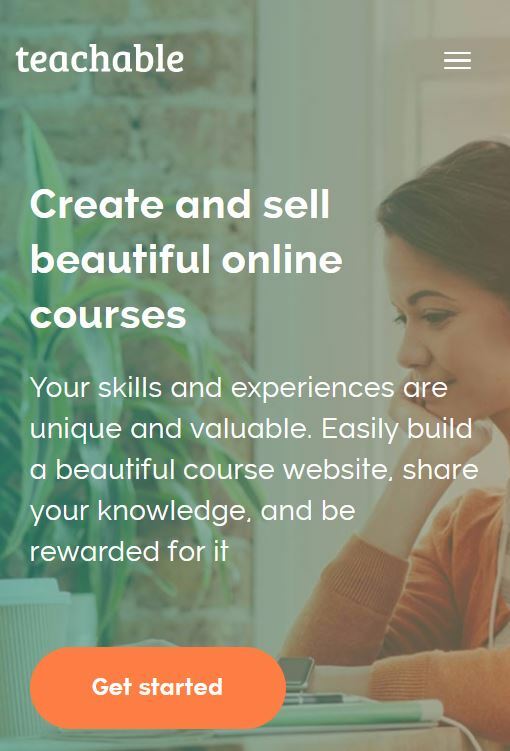 The one I use for online courses that are self-paced is Teachable (free) and I do email training with my email service provider, Seva (Formerlu ConvertKit). 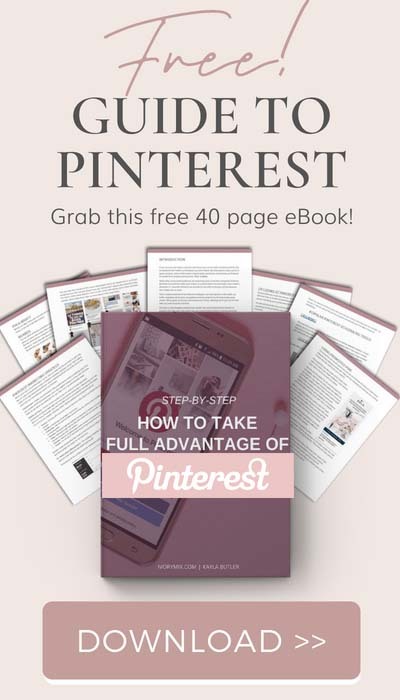 Being that I use my email provider, it’s no wonder that another benefit to this strategy is that it means you can launch your first freebie and content upgrade with the simple need of an email. Then of course add the other strategies, like PDF’s and videos later. Once your free lessons are all wrapped up and created and put into an autoresponder sequence, you don’t have to do it again unless you decide to update them. The key is finding topics your audience really wants to know more about and making it easy for them to go through it all. Interviewing an expert in your industry is another unique way to quickly create a lead magnet. This means researching to find a popular author, speaker, blogger, radio show host, or other expert in your marketplace to do a 15 to 30 minute interview with you that you record electronically. Simply come up with the top questions to ask, and join each other on Skype or Google Hangouts. Then you deliver the interview as an audio file to your audience after they opt-in for your email list. 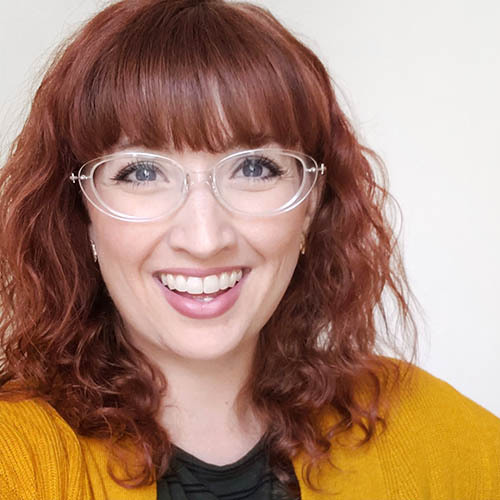 Hosting a live webinar (yes, even in your niche) is a great way to start building a list, and once your webinar is done you can use it as an ongoing content upgrade as well. You simply choose a date for your special webinar event and drive traffic to your registration page like you would with any other opt-in or content upgrade. You can use Google Hangouts (free), Webinar Jam, or GoToWebinar to host the webinar. Webinars also double as a powerful sales tool as you can sell your products or services easily at the end of them. Sometimes even affiliates for you will help send you traffic. Just like with the other content upgrade, your key is to choose a topic that you know your audience wants more of. This is probably the easiest to create lead magnet by far! You can create a unique coupon code that you can offer people that opt-in to your email list! The simplest way is to create a generic coupon code and offer it to your customers to download, or give them access to a special discount page to access your products in the future! 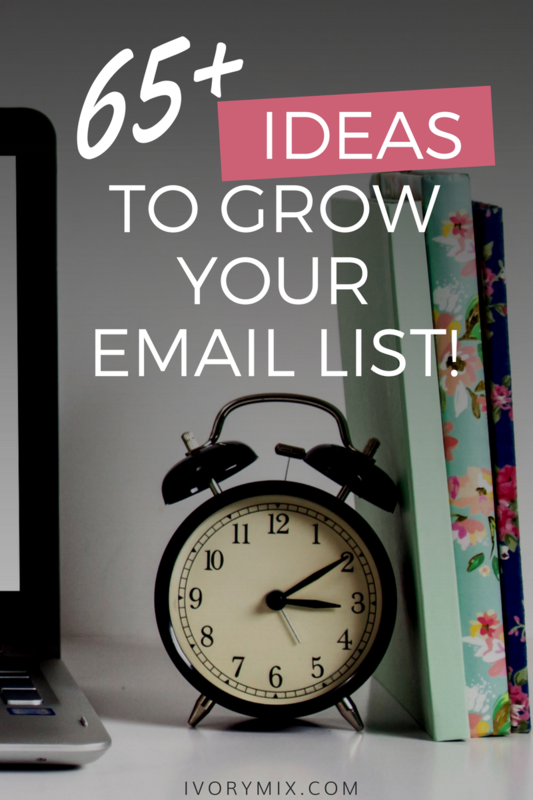 Want MORE ideas to grow your email list? 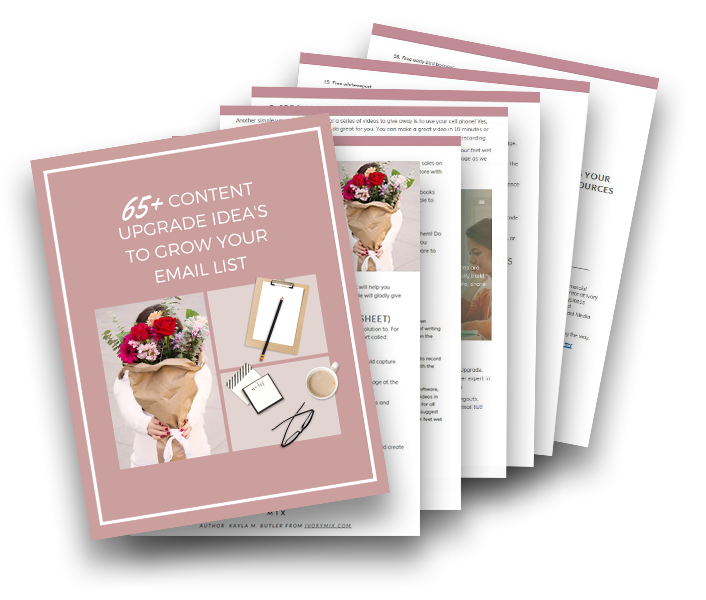 Grab these 65+ ideas for content upgrades, instantly!